Providing excellent WiFi in your work environment is no longer just an amenity. Wireless Internet access is an essential part of doing business. 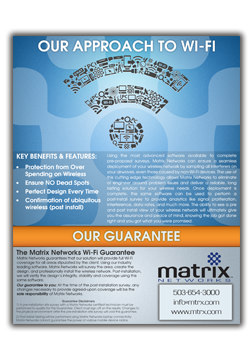 Matrix Networks has been designing, deploying, and supporting WiFi solutions for over two decades - learn more below. Whether improving your business WiFi means empowering your workforce by providing streamlined access to web-based applications on mobile devices, or simply ensuring guests are happily connected, Matrix Networks has a solution for you. 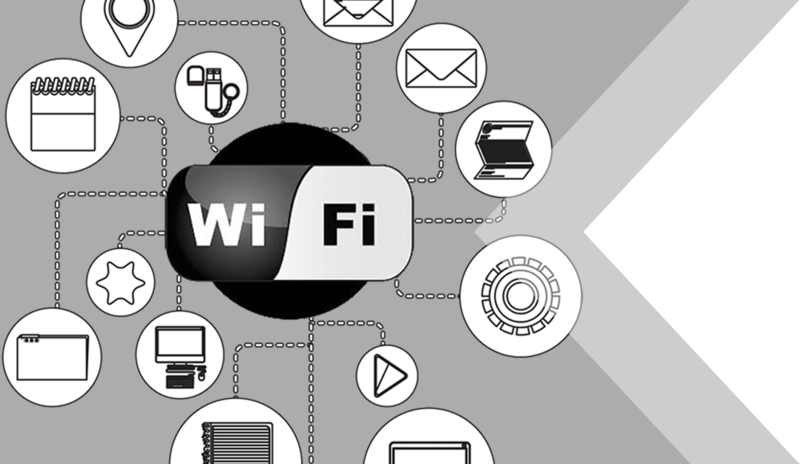 Over the past two decades we have developed a proven process for analysing current WiFi environments, designing specific solutions that meet your needs, and providing dedicated guest wireless support to ensure user satisfaction.  Matrix Networks is your one-stop-shop for Wireless Access Connectivity. The process starts with a site survey from our engineering team, using our software and spectrum analyzer tool. From that process we create a design that shows clients a map of exactly where the coverage starts and ends. We spend the time to get to know your plans for the WiFi - what type of users will be on your network? What critical applications do they need access to? Also, how might your needs change over the lifetime of your solution? 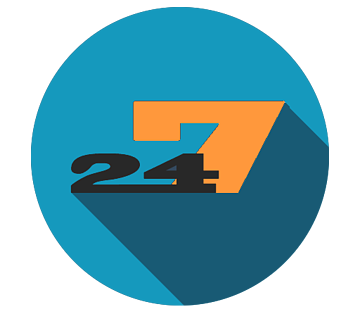 Security is a top concern; we are proud of our ability to secure the data our clients protect while allowing the appropriate users unfettered access. The truth is that WiFi is not just a set it and forget it technology; you need a partner who understands the importance of a successful deployment and long-term support. Let us know how we can help! Matrix Networks supports hospitality and enterprise organizations across the country for WiFi and connectivity. 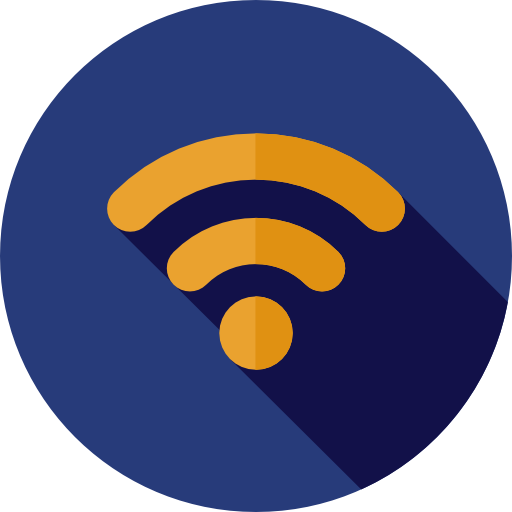 Our team of vendor-certified Pro-Techs and Low Voltage Electricians will work with your organization to deploy WiFi solutions that match your business needs without disrupting your environment. Having great support is just as important as the WiFi solution you choose for your organization. 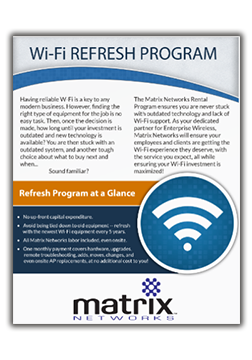 Matrix Networks provides 24/7/365 guest wireless support through our 3-tiered support model. CCNA Certified Network Technicians, known as Pro-Techs, are at the heart of every trouble ticket, ensuring your end-users and guests are properly taken care of and always have the access they need. Matrix Networks can ensure a seamless WiFi deployment by reviewing your network with spectrum analysis to identify trouble issues. We Guarantee a successful deployment! Why buy expensive hardware outright? Rent your equipment (and bundle in support) for a fixed monthly cost and have it refreshed on a regular schedule! 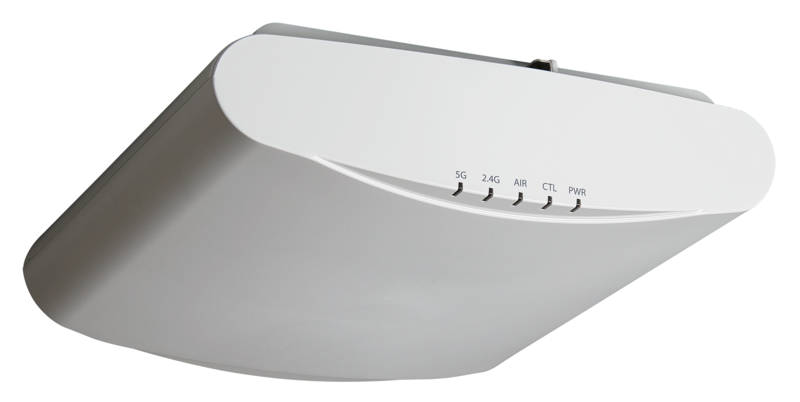 No other wireless provider on the planet delivers ubiquitous coverage like Ruckus. 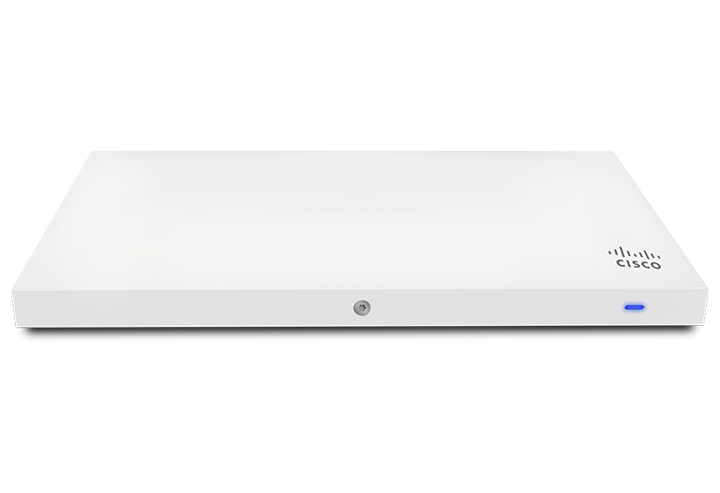 With BeamForming technology and ZoneFlex APs with adaptive signal strength, Ruckus is able to deliver the most dynamic solution on the market.